First impressions count. That means from the moment people ‘discover’ the town, it must offer a superior experience. 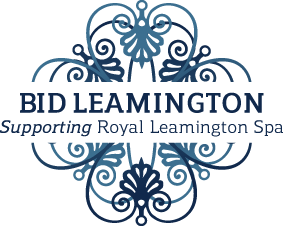 BID Leamington will ensure visitors receive a ‘welcome’ that is worthy of our town’s ‘Royal’ status: by investing in attractive ‘enhancements’, providing information and ensuring the town centre continues to be clean, green, safe, vibrant and actively managed.